It’s certainly not in character for the corporate chieftains at Fox News to keep mum during the marquee action at a Republican Nation Convention. It’s a bit like having ESPN’s Chris Berman contain himself during a home-run derby—or Bravo TV reality impresario Andy Cohen staying quiet about anything at all. Nevertheless, the silence out of the C suites at Fox News was eloquent, for a reason that the entire mediasphere has known for weeks: Fox News co-founder Roger Ailes has been embroiled in an ugly, protracted battle to save his perch atop the cable-news world. On Tuesday, word came forth that the battle was lost; talks between Ailes and his corporate overseers are preparing the way for his exit by August 1, if not sooner. All this past week, the prospect of an involuntary Ailes departure—long an unthinkable fate for this Promethean lord of political media—was coming ever more sharply into the foreground, to the dismay of a conservative establishment still reeling from Donald Trump’s hostile takeover of the GOP. Gabriel Sherman and other media scribes reported that Gretchen Carlson’s sexual harassment lawsuit against Ailes had prompted Fox’s governing Murdoch clan to give Ailes the bum’s rush. 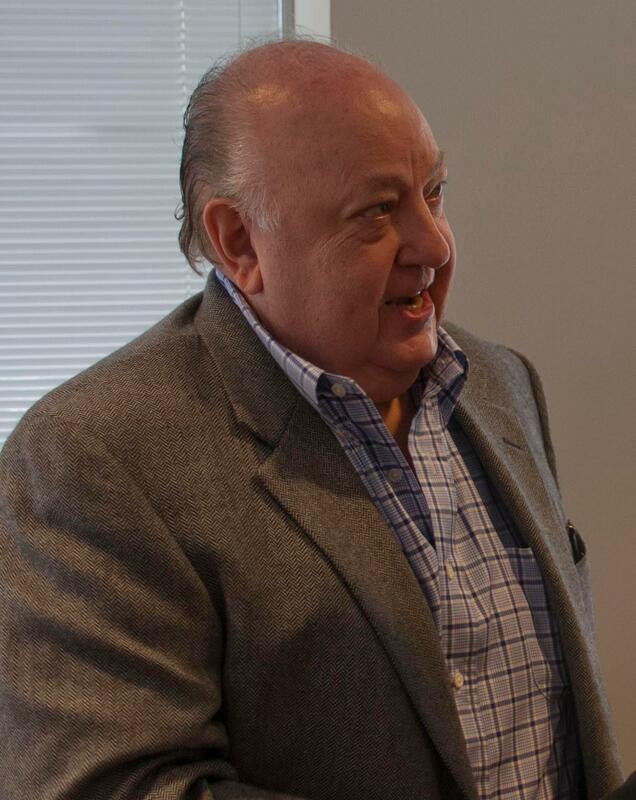 Follow-up questions were referred to the network’s parent firm, 21st Century Fox, which simply released an anodyne statement affirming that the investigation into Ailes’s conduct was ongoing—without anything close to a pro forma denial of Carlson’s explosive charges (let alone the many similar complaints that have surfaced in the wake of Carlson’s suit). The only question appeared to be whether to show Ailes the door promptly, as Murdoch fils James, CEO of 21st Century Fox, is said to urge, or to do it in the relative quiet of the post-Cleveland convention aftermath, per the alleged preference of James’s brother and News Corp Co-Chairman Lachlan—as well as of the Fox empire’s éminence grise, Big Daddy Rupert. Sherman’s latest report indicates that Megyn Kelly—now the network’s biggest primetime star—has testified that Ailes has harassed her, and that the 21st Century Fox brass has given Ailes until August 1 to resign or be fired for cause. The fear-driven Fox-brokered consensus is showing telltale signs of fraying. In this politico-media season of seismic change, however, the fear-driven Fox-brokered consensus is showing telltale signs of fraying. And coming out of this year’s GOP convention, the big story looks to be not so much the blonde female Democratic nominee escaping a theoretical arraignment, but rather the many blonde victims of Roger Ailes’s own unbound id, right in the heart of the conservative communications revolution, who have managed, against formidable odds, to send this Fox News general packing off to his Waterloo.